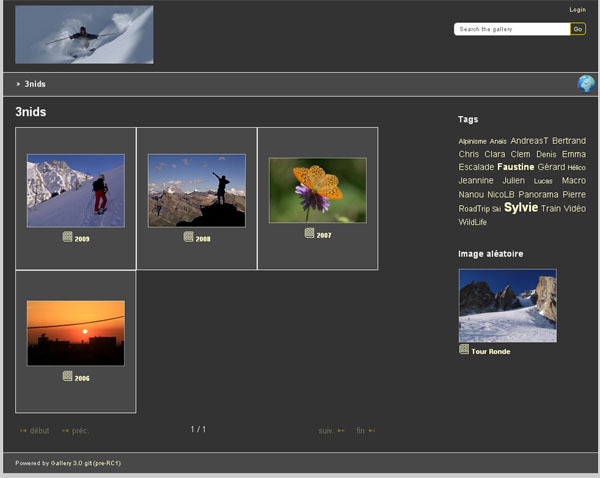 Nice slight dark theme with jquery slideshow. jquery slideshow that allows for navigation to next item from inside the modal popup. This page was last modified on 25 May 2014, at 09:28. This page has been accessed 162,380 times.